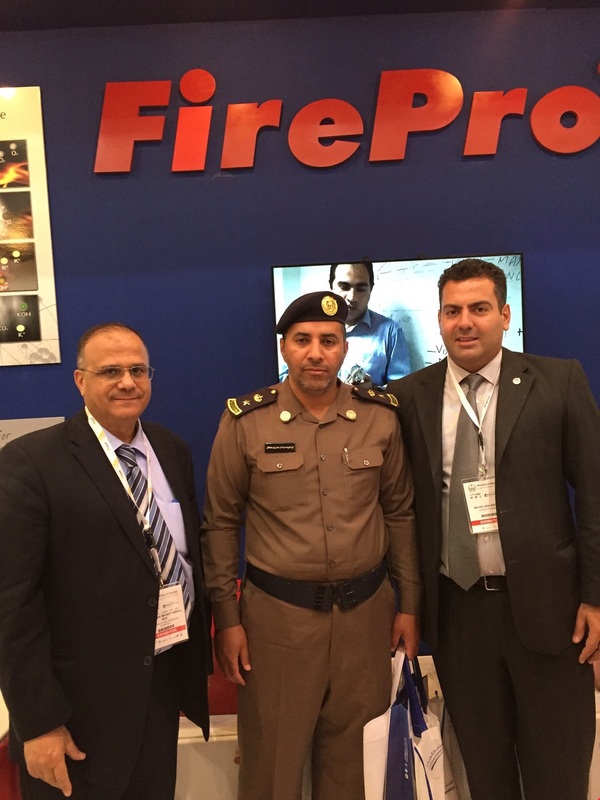 FirePro in cooperation with CSC successfully exhibited at the IFSEC & OSH Arabia from 2nd - 4th November 2014. 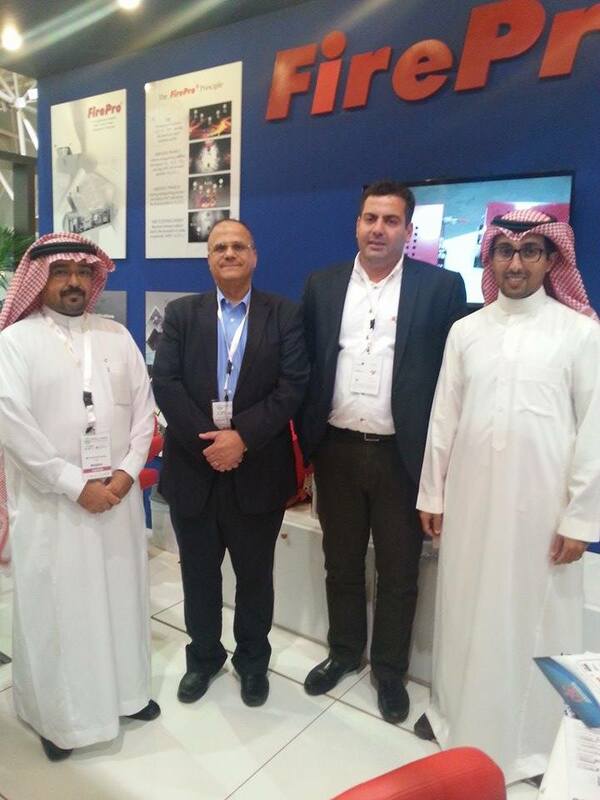 We would like to thank you all for visiting us and for the great interest and trust you showed us. 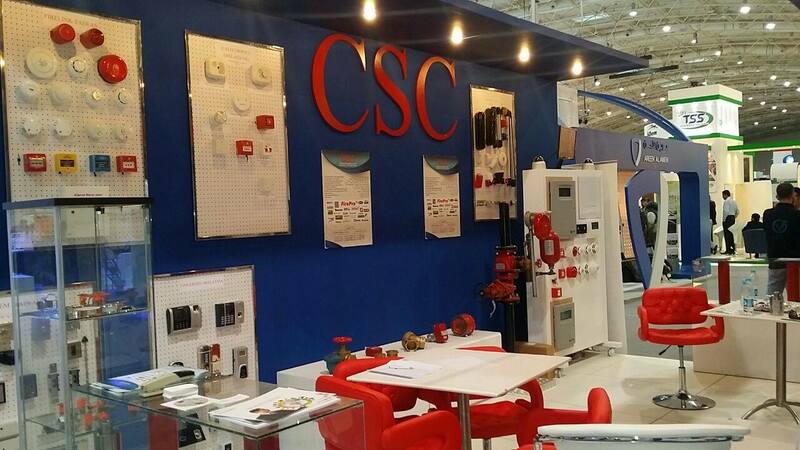 A special thank you to CSC and all its team for their excellent cooperation and support!